Stephen Ward and James Tarkowski will be missing when Burnley face Tottenham Hotspur and then Manchester United over the next five days, but there is good news for us with injured players returning to fitness. Ward came off just before half time during the 1-0 win against Stoke with a knee injury. Charlie Taylor came on for him and took his place at Brighton. That looks set to continue in the immediate future with Ward not expected to be fit for either of the first two games over the Christmas period. We learned this morning that Tarkowski would be out through a three match ban, but this afternoon’s news has confirmed he’d have been missing in any case with the hand injury that has required surgery. With Ben Mee having returned last week, Kevin Long will step in again to partner the acting captain in the centre of defence. 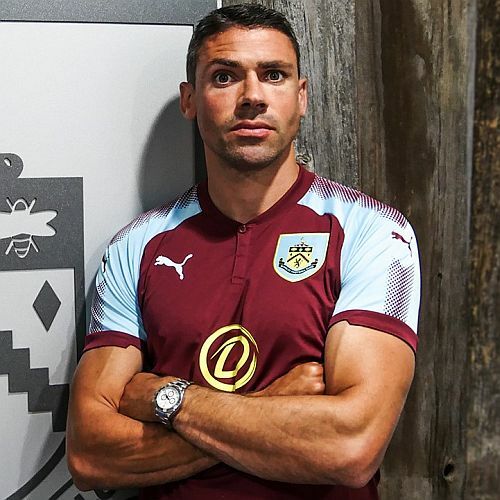 Walters hasn’t played since featuring for the Republic of Ireland against Georgia in September whilst Marney’s been absent since he was stretchered off in the 2-1 defeat at Arsenal in January, almost eleven months ago.